A few weeks ago, local GT Racing Driver Tom Barley came into the Tree of Hope office to the meet the team. 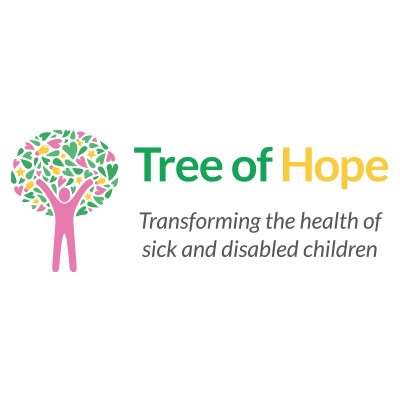 Tom will be supporting Tree of Hope in the near future, as he travels some of the countries most famous race courses, raising awareness and allowing many of our families to join him on exclusive race day experiences with him. Keep your eyes peeled for news to come and for the opportunity to be a part of his support.